Welcome to my new and first ever ongoing linky #SelfCareSaturday. For those of us with mental health conditions, self care is an essential part of our management plan. For any one of us though, taking time out to focus on our health, well being and self development is important to remain mentally and physically healthy. I invite all of you to share what you have done this week to take care of yourself. For the past 3 months or so I have had a flare up of my underlying medical condition PTSD. My main symptoms are anxiety, high alert and over thinking. I have also had long periods of insomnia. Focussing on my craft work is difficult and I felt I needed something I could do to calm my brain down when I overthink. I was in a beautiful design bookshop looking for presents for Joseph's birthday when I came upon a beautiful colouring in book. I bought it, then treated myself to some good quality felt tip pens and some pencils. 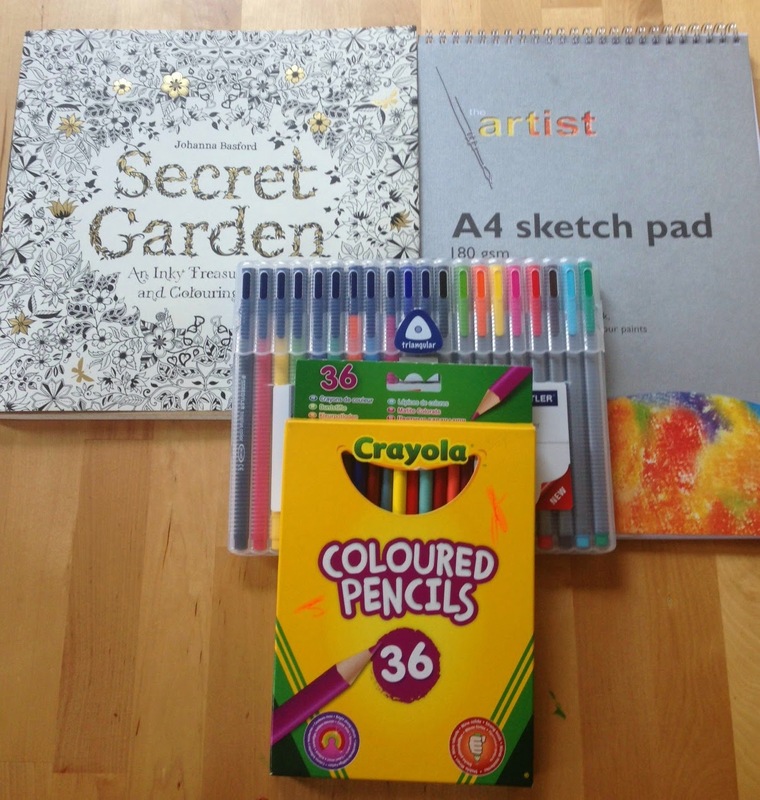 At regular intervals I pick up my materials and do some colouring. Sometimes for 20 minutes sometimes for 2 hours. Because of the detail in the book it is a slow process, which is good, as it is completely absorbing. When I finally finish a page I feel a sense of achievement. 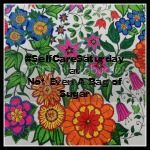 Please link your post below, and share on your social media with the tag #SelfCareSaturday.